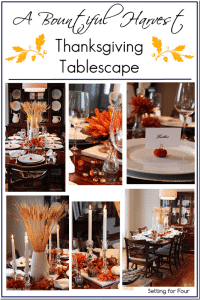 Who Wants Some Thanksgiving Tablescape Ideas? 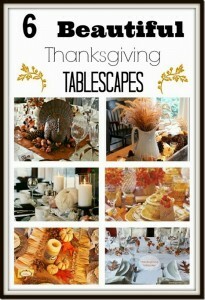 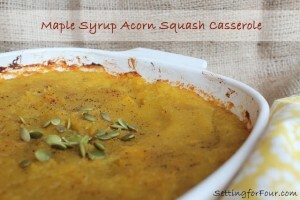 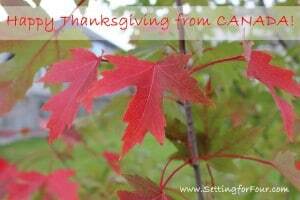 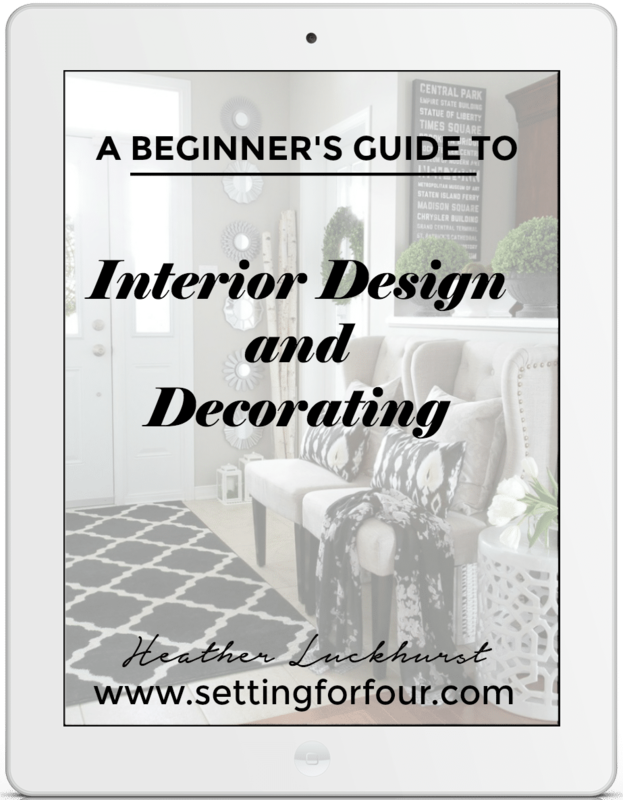 Need some Thanksgiving holiday Inspiration? 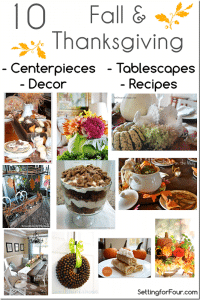 Features Round #2 from the Traditions N~S~E~W Thanksgiving Linky Party. 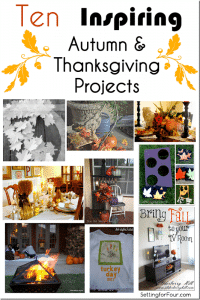 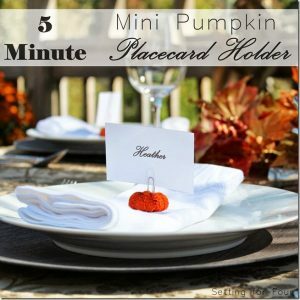 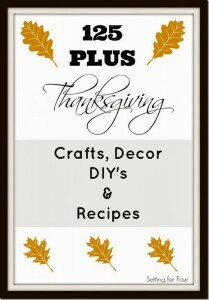 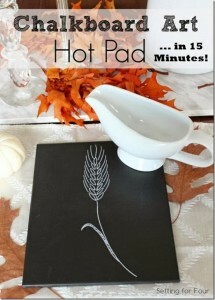 10 Inspiring Autumn and Thanksgiving Projects // Features from Thanksgiving Traditions N~S~E~W Linky Party! 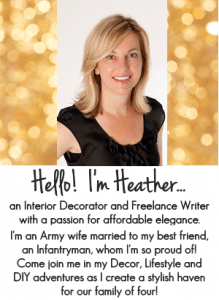 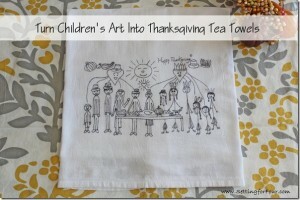 Thanksgiving Traditions N~S~E~W Linky Party- New! 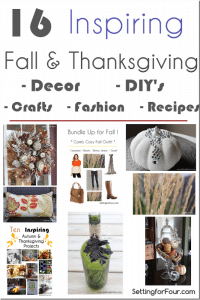 Don’t Miss It October 3rd!